Buying fitness equipment is a way to attract prospective members and invigorate existing ones. The new equipment creates a buzz and becomes a talking point for everyone in the gym. 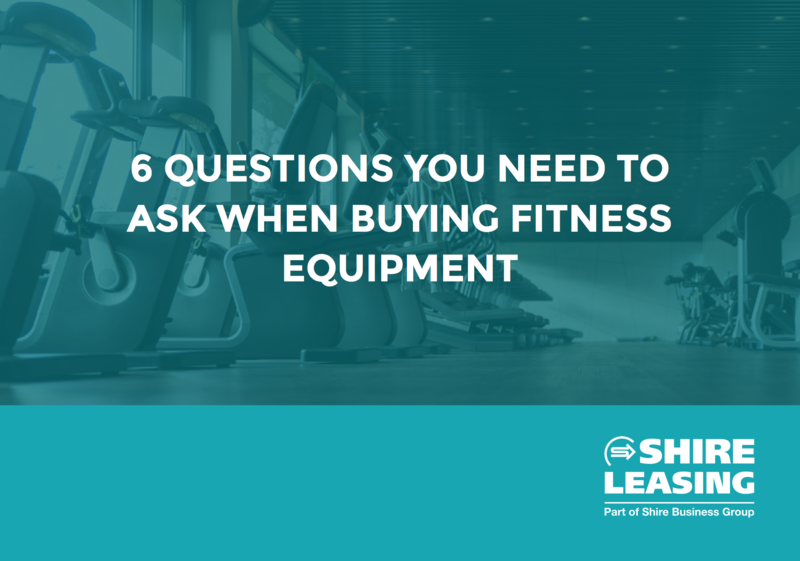 But there’s a strategy to buying new equipment to ensure the gym gets maximum value and you get a return on your investment. These 6 questions will help you home in on the best approach, so you make the most of your budget.